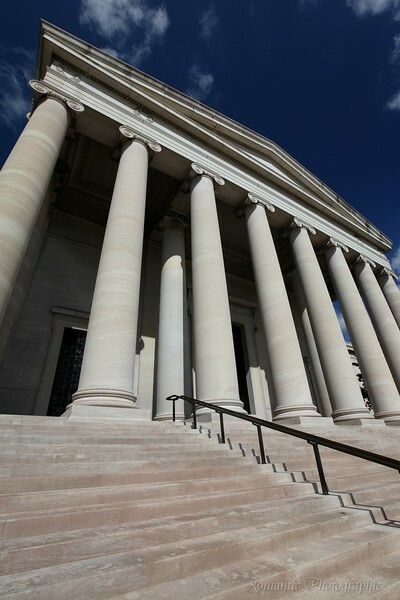 This neoclassical building houses a superb collection of paintings and sculptures. It's also an excellent place to practice photographic techniques. The entrance is a temple dedicated to art.